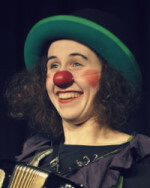 Nieb is on one side a clumsy red-nosed clown and on the other side a very characteristic figure. 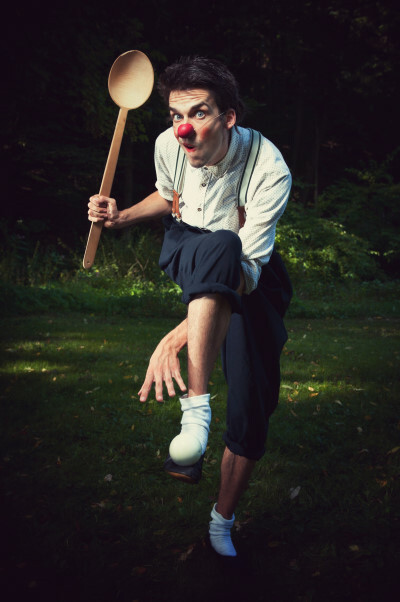 The red nose finds its fulfillment within naivity, slimplicity, clumsiness, childishness and curiosity whereas the characteristic clown within Nieb reveals himself to the audience with his anxiety, desire, malignancy, anger and shame. This mixture makes the figure ‘clown Nieb’ both interesting and unique. 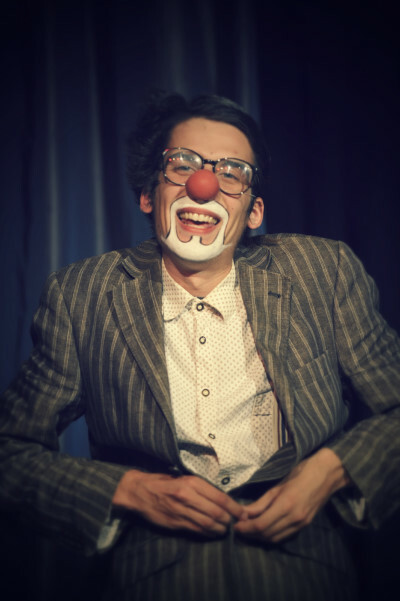 Clown Nieb quite often holds a mirror up to the world, but does this in a heartwarming and amusing way which brings almost everyone to laugh. "I scream for ice cream!" is a simple buffoonish act which scintillates with simplicity. Clown Nieb simply wants to lick on a scoop of ice cream. The simplest thing throughout the world – right? What seems to be so easy gets out of control? With a lot of naivity, reputed clumsiness and small dirty allusions this modest storyline becomes a funny series of failures with high-class juggling. Nieb searches, like all people, for his own way and follows road signs which are offered to him throughout his way. 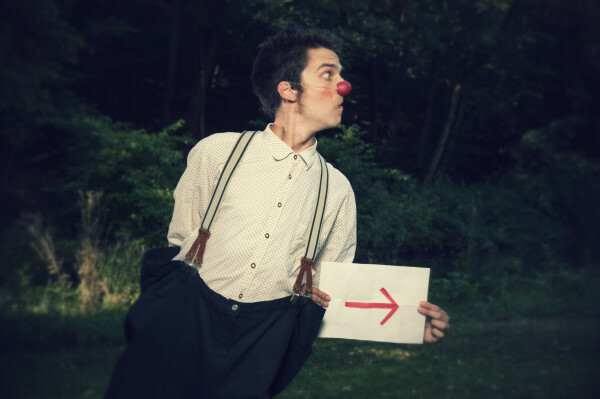 But as much as the world is constantly changing, the signs are changing permanently their direction as well as clown Nieb experiences unforeseen difficulties which make it difficult for him to find his way and place. With a childish naivity, he stumbles from one situation into the next and still doesn’t know where to go next.